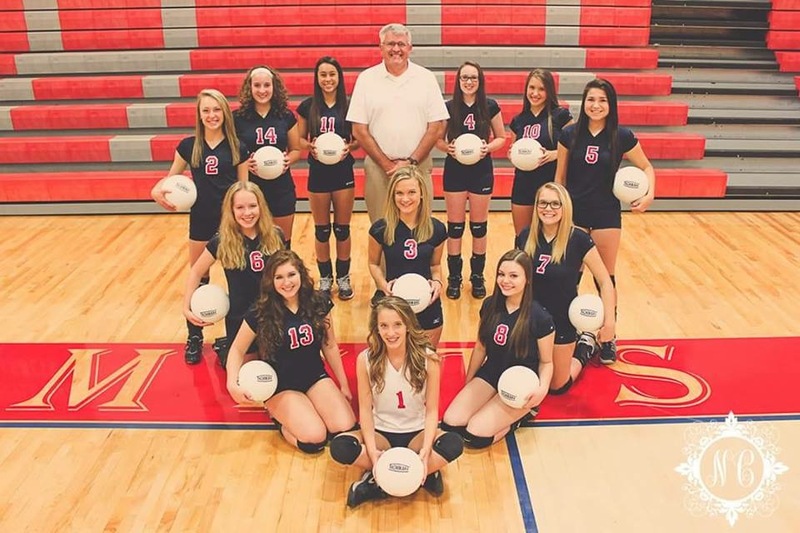 It’s another year for the girls at Hanover- Horton High School to represent the JV volleyball team. 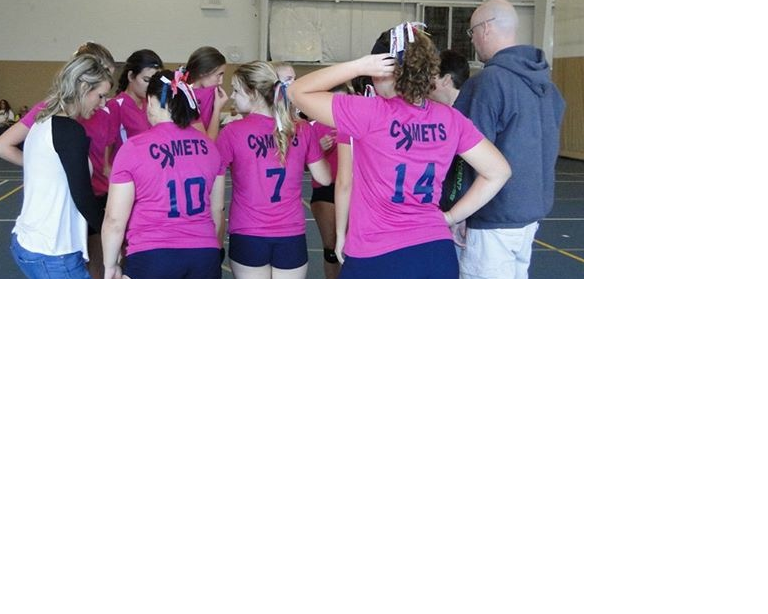 They are having a great season with seven wins and only three loses. Ryssa Mollitor, sophomore has been playing this sport for a long time because she enjoys it so much. She also enjoys how her team is doing so well in the season and how they have has great chemistry. “As the season goes on you’re like family and without one another on the court you realize how big of roles they play, everyone on the team has a huge role on the team and I am glad we get along so great.” Mollitor said. Cassaundra Betts, sophomore has been playing volleyball for a long time and enjoys this year’s team more than any other year she has played. “I have been playing volleyball since sixth grade, I started playing because all my friends were doing it and said they really enjoyed the sport ever since then I have been in love with playing volleyball, and this year especially since how well our team had started a bond, and improve a lot.” Betts said. The coach Mrs. Anderson also enjoy watching her team grow together and things they will end strong. Content and multimedia content © 2019 The Skywriter. All rights reserved.